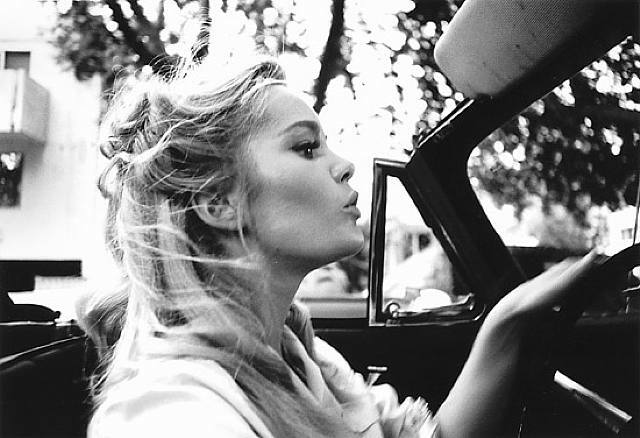 Dream Date: Tuesday Weld and the American Road. It's time for strawberries, wicker bags, and long drives down Main Street in a convertible. Or, long rides across town in the subway.